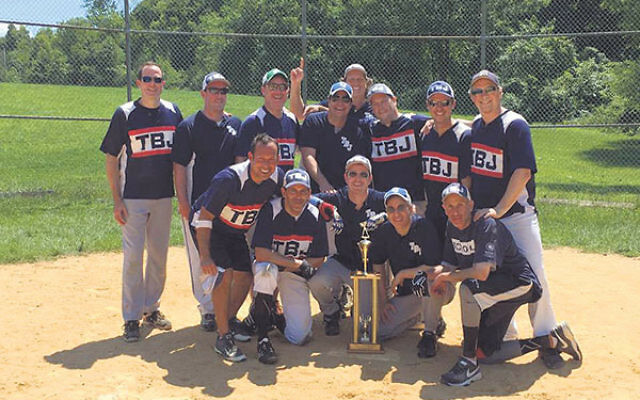 Sharey Tefilo-Israel (South Orange) won the 2016 Livingston Temple Softball League A Division title, defeating B’nai B’rith (South Orange), 19-4. 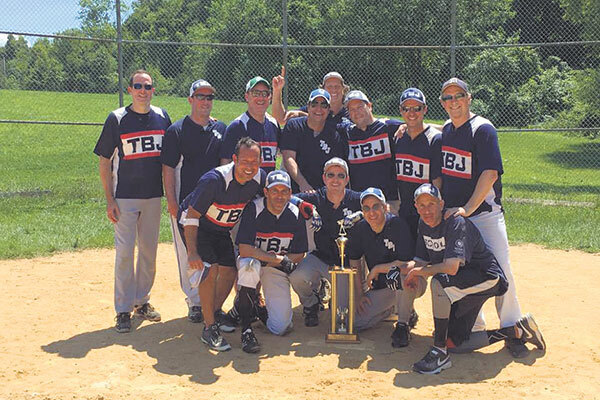 B’nai Jeshurun (Short Hills) doubled up on the squad from Congregation B’nai Israel (Millburn), 30-15 to take the B Division crown. The games were held Aug. 7. STI finished the regular season with a record of 11-1, best in its division, while B’nai Jeshurun took second place in “B” with a mark of 7-3. Rain played havoc with the schedule, forcing doubleheaders and a few cancellations.